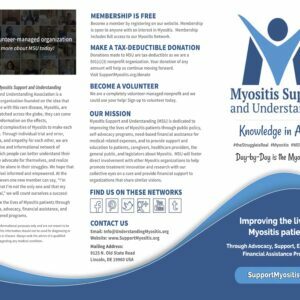 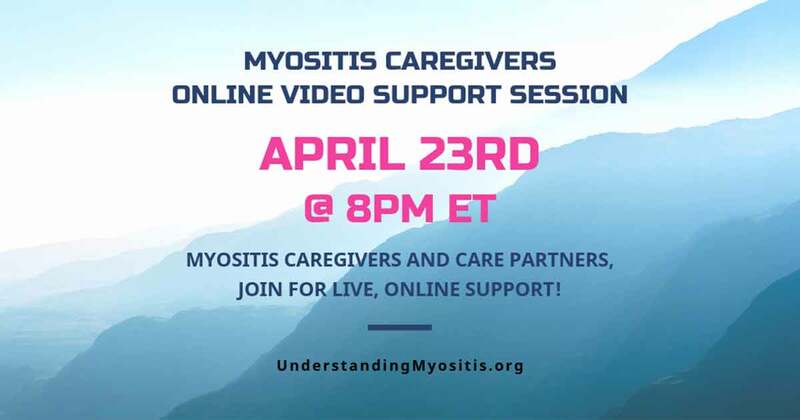 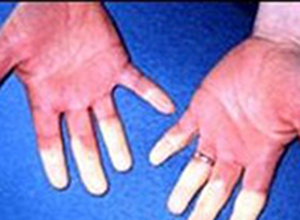 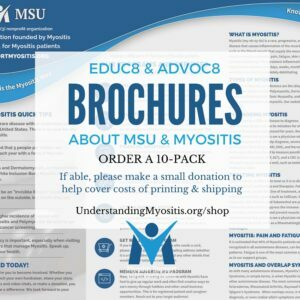 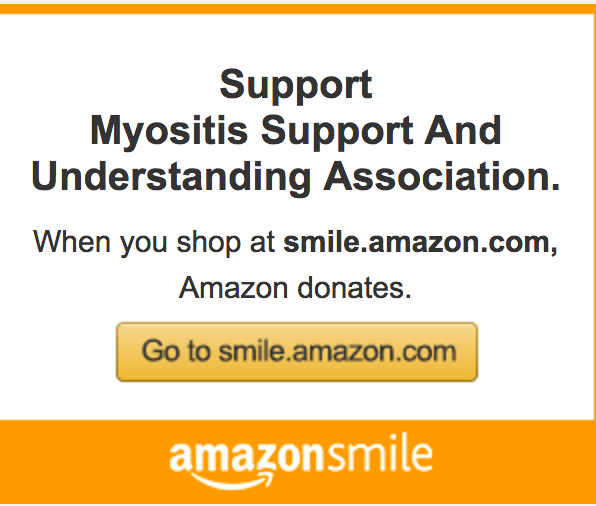 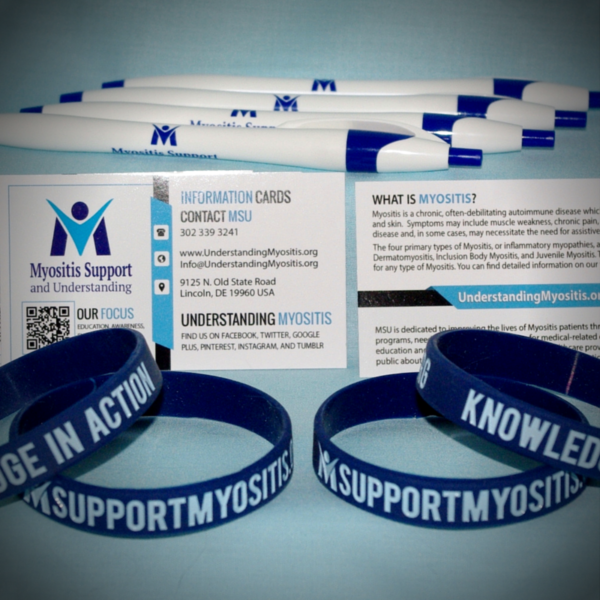 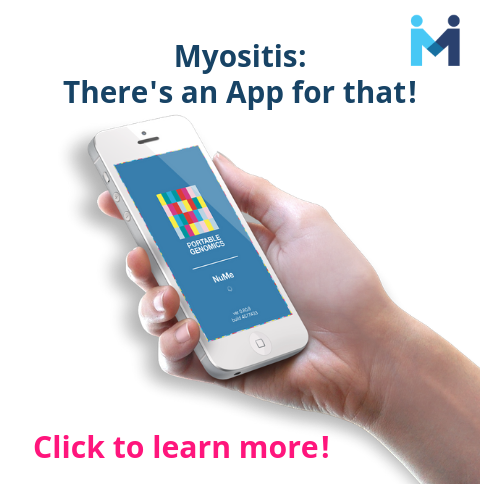 The Myositis Bundle includes 5 Myositis wristbands, 10 Myositis pens, and a set of Myositis information cards and Brochures. 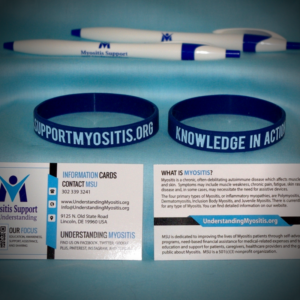 Choose between two wristband sizes, small or standard (large). 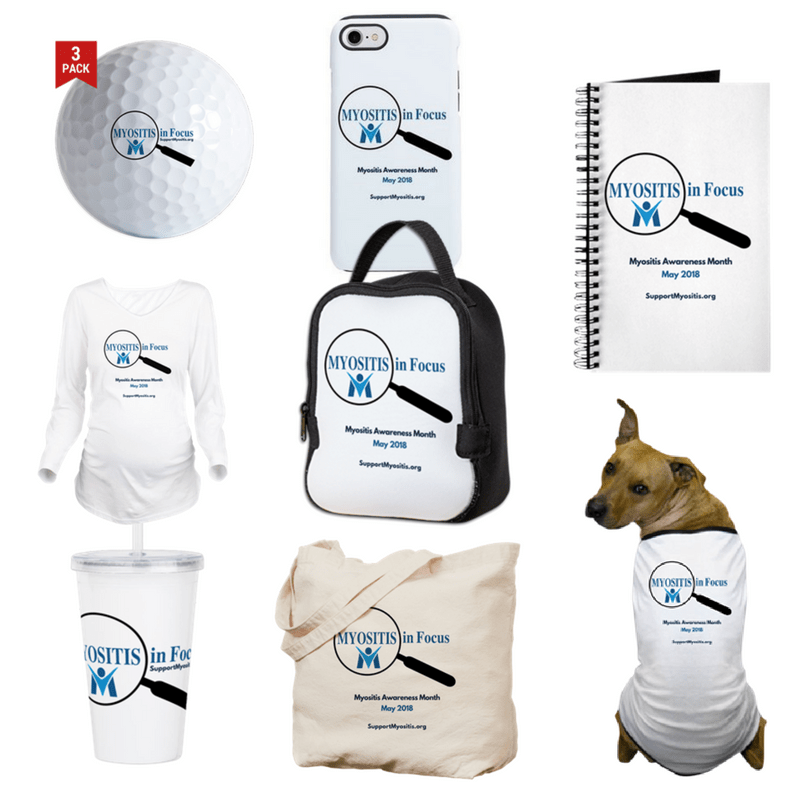 Small size is perfect for adults with small wrists. If you choose “Both” you will receive 3 large and 2 small. 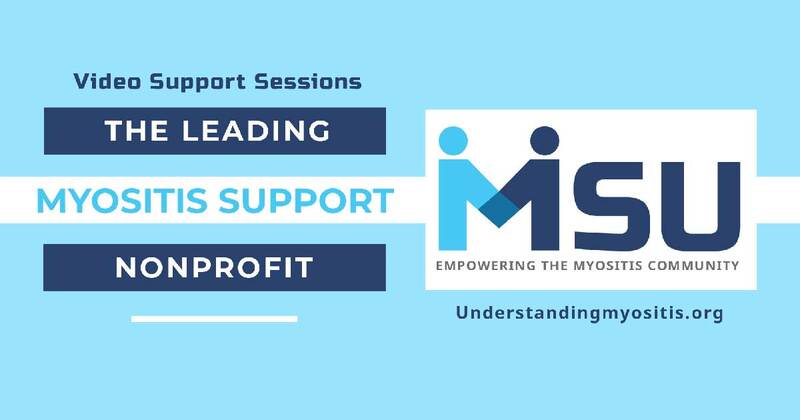 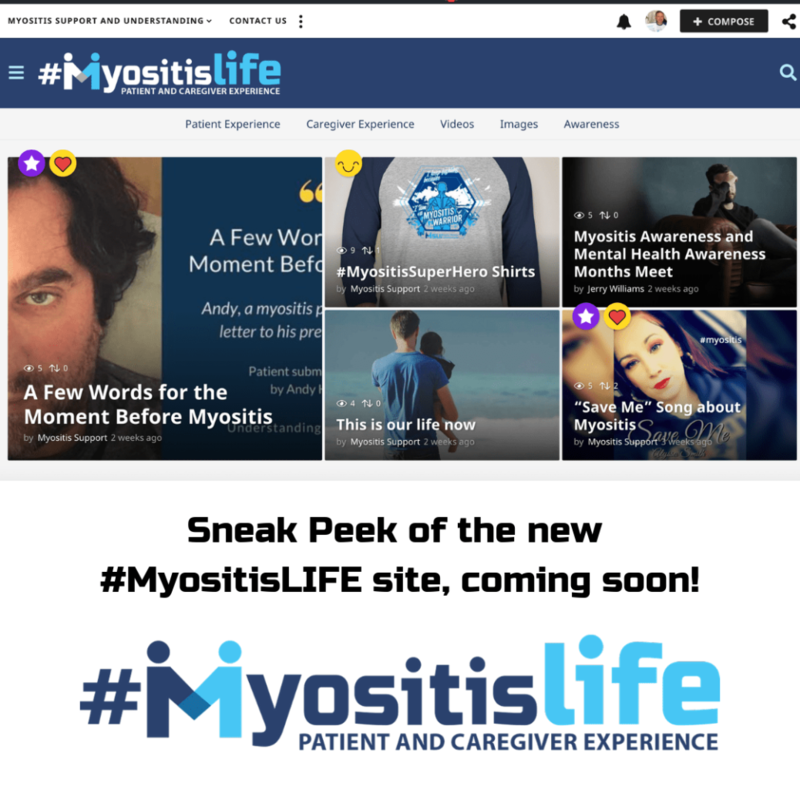 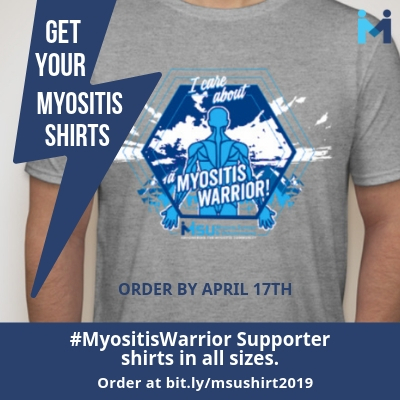 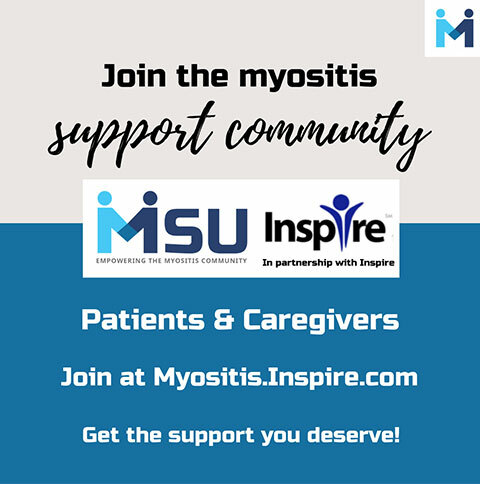 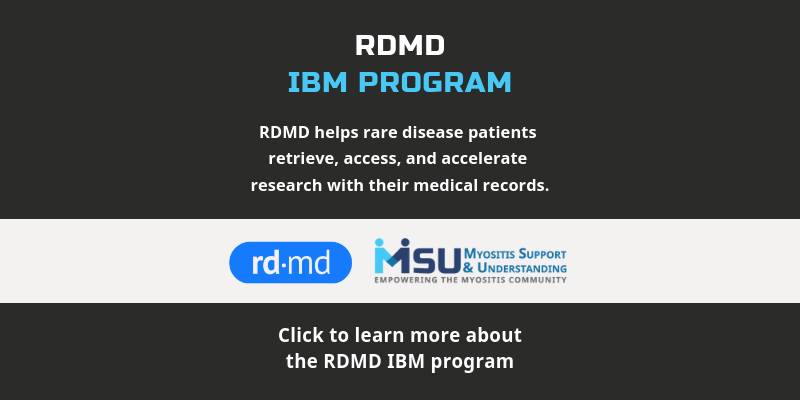 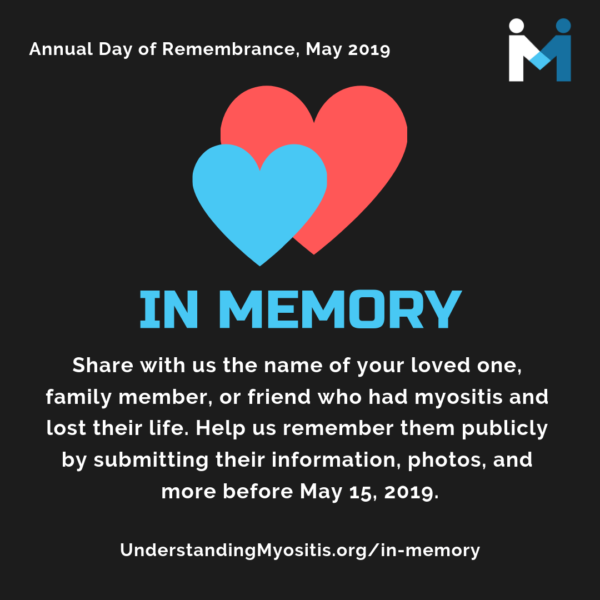 Wristbands are navy blue silicone and feature the Myositis Support and Understanding logo with “SupportMyositis.org”, on one side and “Empowering the Myositis Community” on the other, promoting our mission and the need for education and understanding. Pens are high-quality retractable ballpoint in white with navy blue accents. 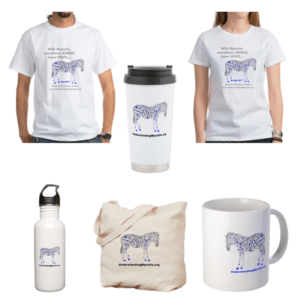 Shipping is included in the U.S. International orders are welcome with extra shipping cost.